Plex Cloud launched as a beta program back in September, giving users the ability to both run the server and stream their own media libraries from Dropbox, Google Drive or OneDrive — as opposed to requiring an always on local computer or a NAS system. 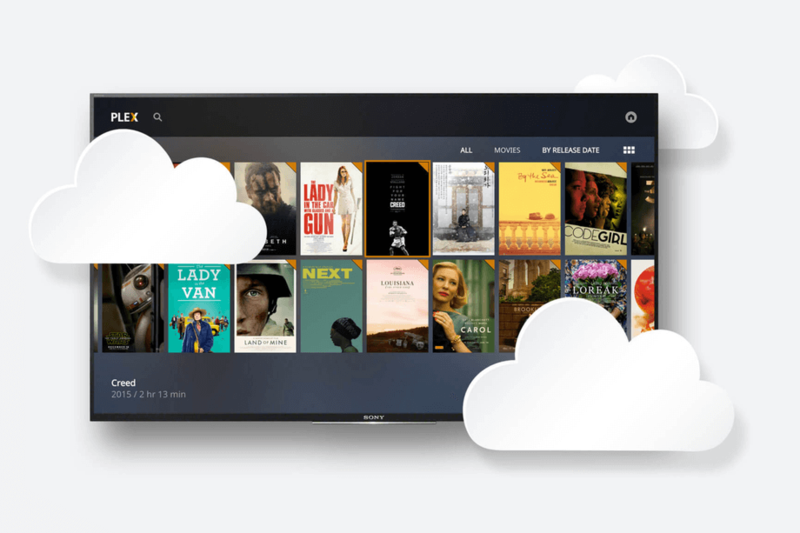 Initially available as an invite-only beta, the company has announced that Plex Cloud is now opening up to all Plex Pass subscribers. Although Plex Cloud is not necessarily the cheapest way to stream your own media, it made the popular platform more accessible to mainstream users: you only need to link a Plex Pass account ($4.99 per month or $39.99 per year) to one of these supported cloud storage providers — to which many people already subscribe to — and then upload your music, video or photo libraries. Plex Cloud is a convenient alternative to running your own server, keeping the software updated and managing hard disk drives. If your ISP’s upstream speeds are awful you could also benefit from better stream quality when streaming content remotely from one of the supported cloud services instead of your home server — assuming you have a decently fast downstream connection. Of course, users who just want to stream their own stuff over a cheap local network and have the required hardware and skills at their disposal are not the service’s target here. Aside from access to Plex Cloud, other Plex Pass features include offline access to files you’ve synced to mobile, parental controls, Plex music features like Plex Mix, DVR recording of over-the-air (OTA) broadcasts when using a compatible digital antenna, and more.